Oleksandr Danylyuk, Ukrainian Finance Minister, said in a statement on Tuesday that Ukraine could avoid default on its debt obligations in the year to come only if it continued to cooperate with the International Monetary Fund (IMF). He also expressed the government’s intention to send more than $14.39 billion for servicing and paying off the debt. Without IMF’s support, Ukraine would lose access to the financial resources of both the institutional investors and international organizations when in fact it needs to cooperate with international creditors and partners – mainly the IMF – and prioritize fiscal sustainability. Ukrainian Prime Minister, Volodymyr Groysman, reported on October 19th that Ukraine and the IMF had agreed on a new agreement and program with a $3.9 billion loan for 14 months, which would take place in 2019. Additionally, a new program would be approved after the adoption of the state budget for 2019. Ukraine also finally accepted the IMF’s demand to increase gas prices, which has been long overdue, and here is a timeline of the events that led to this. The IMF representatives paid a visit to Kiev in September when the next portion of the IMF’s program totaling $17.5 billion was under discussion. The payment of funds from this package was frozen from April 2017 due to Kiev’s slowdown in both the implementation of economic reforms and the government’s refusal to raise gas prices. These talks were of the utmost importance because of the expected peak of Ukraine’s debt obligations due in 2018-2020, and the concerns that Ukraine is unable to meet the conditions set by the IMF and control its growing debt. The general feeling was that these negotiations lasting from the 6th to the 19th of September were under pressure because the Ukrainian government extended special obligations for the national oil Company – Naftogaz, until the 1st of October. This means that the company would be required to sell gas at reduced prices to intermediaries, which would delay meeting the IMF condition of increasing them. This put the government in a very delicate position, as an election is due next year and there was a strong public opposition to the increase in gas prices that the IMF requires. The UN Human Rights Council reported that the current loan program significantly affected and diminished the living standard throughout the country, as there was a decrease in energy consumption by as much as 30%. Ultimately, on September 20th, it was reported that the IMF and the Ukrainian government did not reach an agreement and that the IMF would not restart financing as long as the state budget for 2019 was not adopted. The Ukrainian government was caught off guard by this request, as the budget is typically passed in December. This which would mean that Ukraine would not receive funds until the very end of the year, at best, and that it would be even closer to defaulting its debts. Furthermore, due to the lack of external financing, the foreign exchange reserves would shrink, which would, in turn, cause a collapse in the currency. This would consequently cause upset on the foreign exchange markets as well. It was estimated that there was only $0.8 billion in foreign exchange accounts and that it would be enough to last until November. The IMF issued a report in October stating that Ukraine had the lowest GDP in Europe, putting it in the first place on the list of the poorest European countries. The reason behind this was Ukraine’s inability to achieve economic growth in the past four years. The Fund also estimated that the GDP would experience a decrease from 3.3% to 2.7% in 2019. In October 2018 Ukraine’s gross domestic product per capita was $2,656.01, and this put Ukraine on the 134th place in the world, and the last place in Europe. When it comes to the average salary in the second quarter of 2018, it was also the lowest in Europe at the estimated value of $325,23. However, there was some favorable Forex news in October. In the week prior to October 15th, the U.S. dollar dropped two kopiykas below UAH 28, thus breaking the psychological mark. 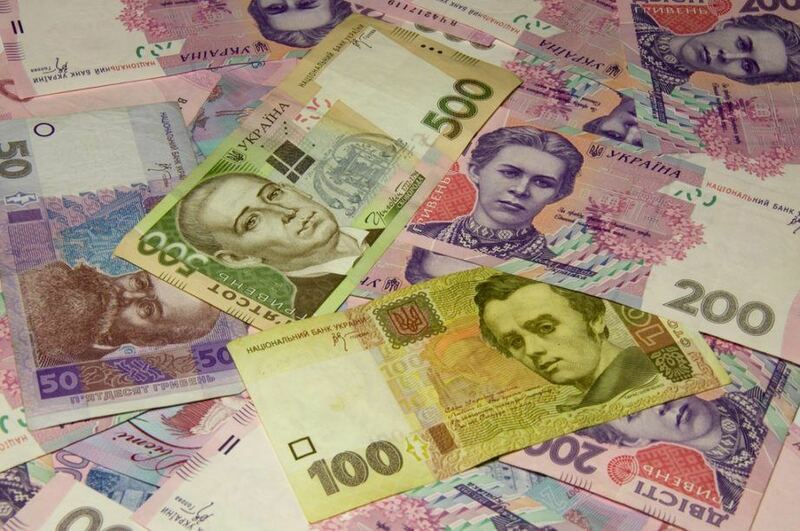 The national bank set the hryvnia to dollar rate at UAH 27.98 per dollar. October 12th. But despite this, the experts believed that this favorable period for the national currency would be short and that it would decline. The IMF confirmed this and predicted that the national currency would devalue by 5.89%, to UAH 28.655 per dollar in 2019. Starting from November 1st, Ukrainians now have to pay 23.5% more for gas. In order to qualify for additional financial aid from the IMF, the Ukrainian government made this rather unpopular decision because it desperately needs the assistance package that was agreed on with the IMF. Kurt Volker, U.S. Special Representative for Ukraine, says that this increase will help reform both Ukraine’s energy sector and the entire economy. The energy sector has been going through great instabilities, and this would help stabilize it. He also expressed his opinion that gas prices for the population were not reflective of the reality. This price increase primarily took place to help resume the funding by the IMF, but those most affected by it come winter would be low-income families. This is why the Cabinet of Ministers of Ukraine reserved UAH 55 billion for subsidies for these families in the 2019 state budget draft. Ukrainians will probably be faced with another price increase in May 2019, according to the Cabinet of Ministers’ decree published on the government website. 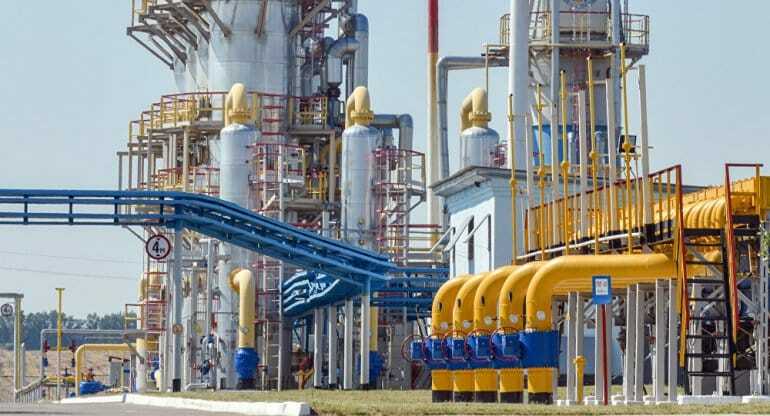 The gas price for the population will be $220/one thousand cubic meters without taxes from November 1st, 2018 to May 1st, 2019, and then it would go to $350/one thousand cubic meters from May 1st, 2019 to December 31st, 2019. 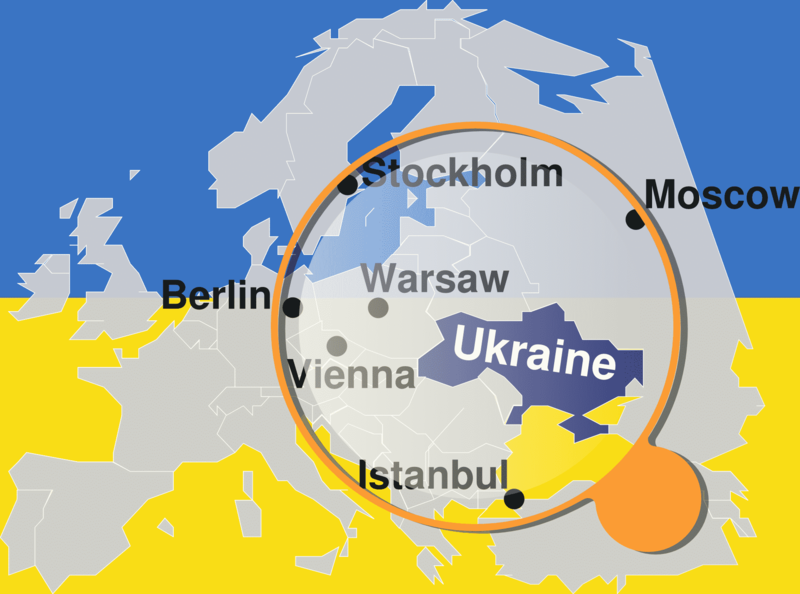 One thing is certain – 2019 will be a very challenging year for Ukraine, as the financial and economic situation is rather gloomy at the end of 2018. We should also have in mind that Ukraine has both economically and politically difficult elections coming in 2019, so it is doubtful that this will be the year that brings long-term economic stability that Ukrainians desperately need.